For many families, the best moments spent at home are spent in the living room. Whether on a busy holiday morning opening up presents, watching TV with your loved ones in the evening, or just hanging out together at home, your living room is often the center of activity. 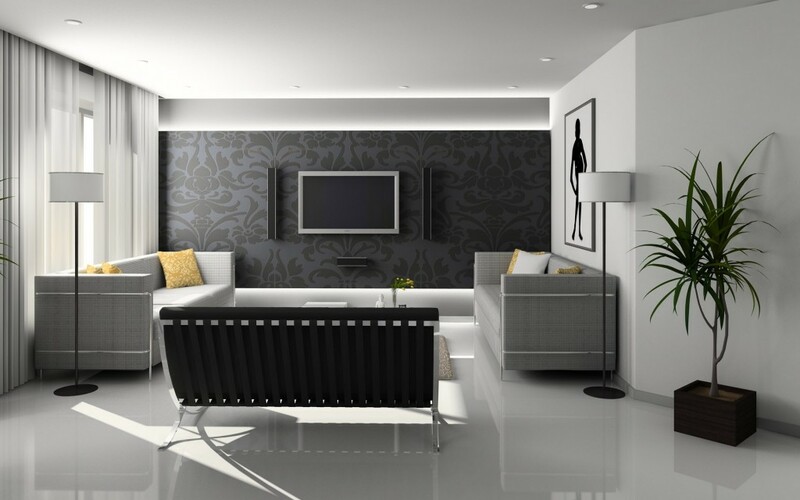 For all of these reasons and more, isn’t it time that you gave your living room the update it deserves? Luckily, there are a few easy ways that you can transform your living room and make it into the cozy space that you deserve. No matter what your living room looks like, one of the simplest ways to improve it is to introduce beautiful things. If you have a favorite painting or one that you believe speaks to your family, you can hang it on your wall, either in print or in painting form. Take your love of art to the next level by incorporating functional fine art like inspirational fireplace screens from an artist like Sandra Vlock. Not only will adding fine art make your living room more hospitable and cozy, it also gives it an atmosphere of beauty and relaxation. Of course, it’s essential that your living room is comfortable so that all of the people in your family will want to spend more time there. Invest in big, comfy furniture that will fit everyone comfortably and encourage them to lounge around and relax. Look for sofas and couches that have deep seats and consider wide chairs that make people want to sink into them. Add decorative throw pillows to let people get even comfier and add a cozy look. Put all of this together by adding very soft, plush blankets draped over the backs of your furniture. On a cold day, people will naturally want to curl up in your living room. Finally, add personal touches to make your living room your own. Family photos can be hung on the wall or grouped in frames on top of furniture. Display mementos that you have collected from vacations with your family.